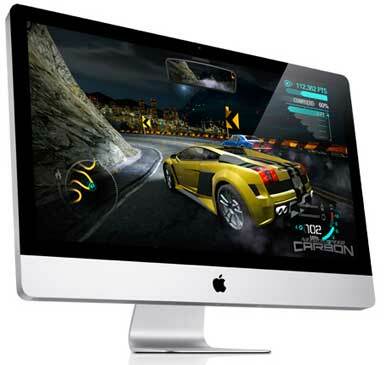 Home > News > Do you have monitor problems on your iMac? Do you have monitor problems on your iMac? If you think you have these issues with your iMac then contact your Mac store repair center as soon as possible. Here are some websites for the ones in Saudi Arabia: Itechia, Al-Arabiah and Arab Computers.